Propagating succulents is a great way to share plants with friends, or expand your own collection! Growing succulents from cuttings super easy too! 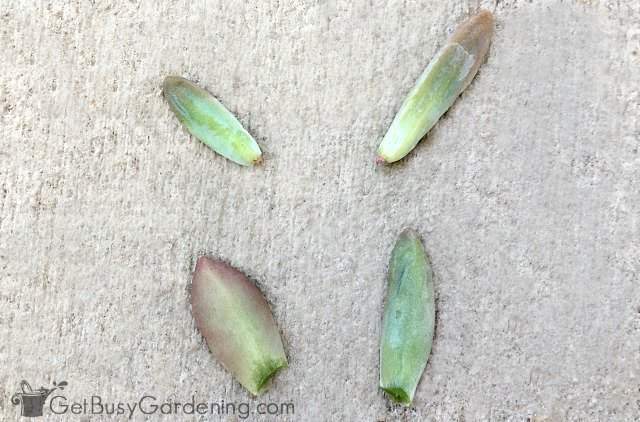 In this post, I’ll give you tons of succulent propagation tips, and show you step-by-step how to grow succulents from leaves or stems. Succulents are my favorite type of houseplant, and I have tons of different varieties in my collection. I’ve been growing them for many years, and have propagated every one I’ve ever grown. 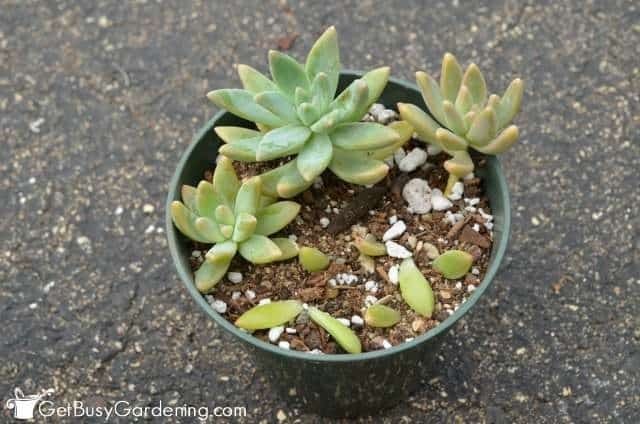 Succulent propagation from leaf or stem cuttings is super easy! 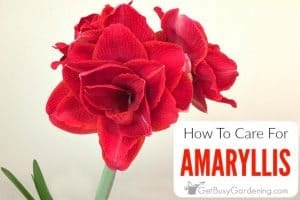 If you’ve never tried propagating plants before, then this is the perfect plant to start with. There are tons of different types of succulent plants, and a few different ways to propagate them. Many types of succulents can be propagated by leaf or stem cuttings, but others (like aloe vera plants) are easier to propagate by division. Some varieties can even be grown from seed. 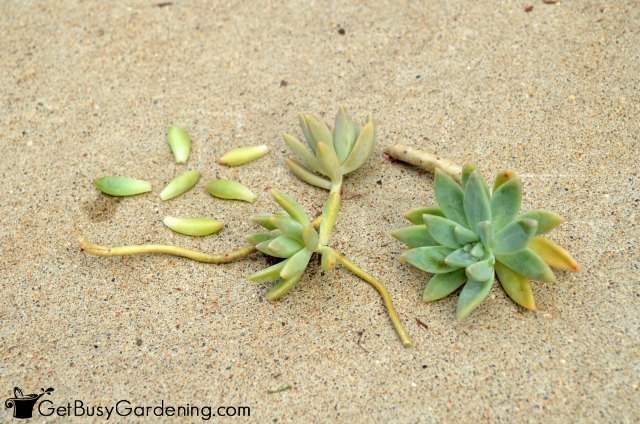 In this post, I will focus on how to propagate succulents from leaves or stems. Whether you have succulent houseplants or outdoor succulents, you can follow the steps below. The best time to propagate succulents is during the humid summer months. They can be propagated at any time during the year, but rooting succulents is easiest when it’s warm and humid. 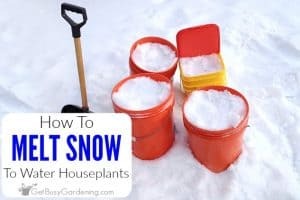 If you want to experiment with propagating succulents in winter, then read this post… How To Propagate Succulents In Winter. 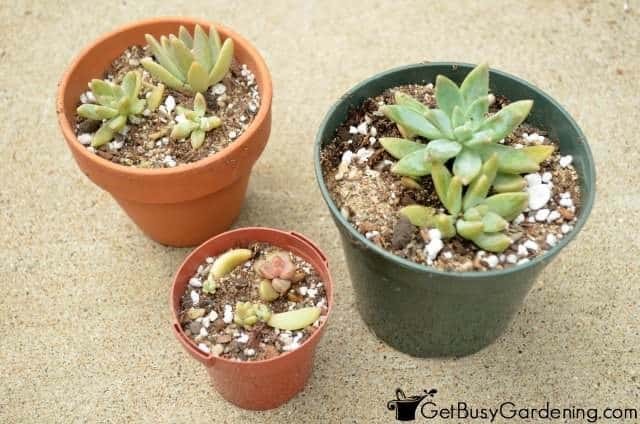 Otherwise, follow the steps below to learn how to propagate succulent plants in the summer. See my detailed list of plant propagation supplies here. If you want to try to propagate a succulent plant from the stem, decide where you want to make the cut. Try to take a 2-3 inch long stem cutting for easier propagation if you can. Then use clean, sterile clippers or a sharp knife to make the cut. You can dip your clippers in rubbing alcohol or wash them with soapy water to sterilize them. 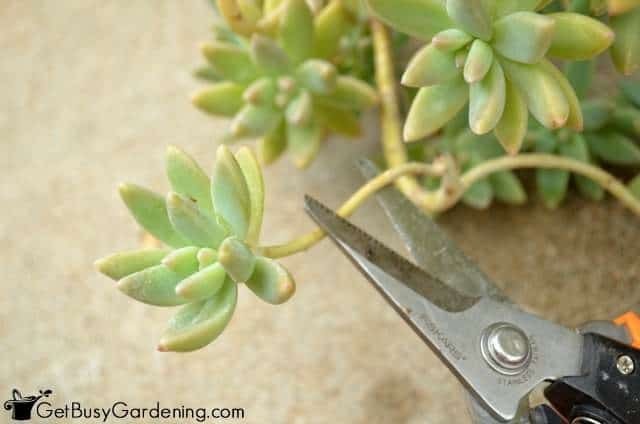 Many times you can simply break off a stem to use for propagating succulents, but using a good pair of precision clippers or bonsai shears will ensure a clean cut and a healthy cutting. After taking your stem cuttings, allow them to cure (dry out and callus over) for a few days before propagating them. This will help prevent rotting. The thicker the stem, the longer you should allow it to cure before attempting to root it. 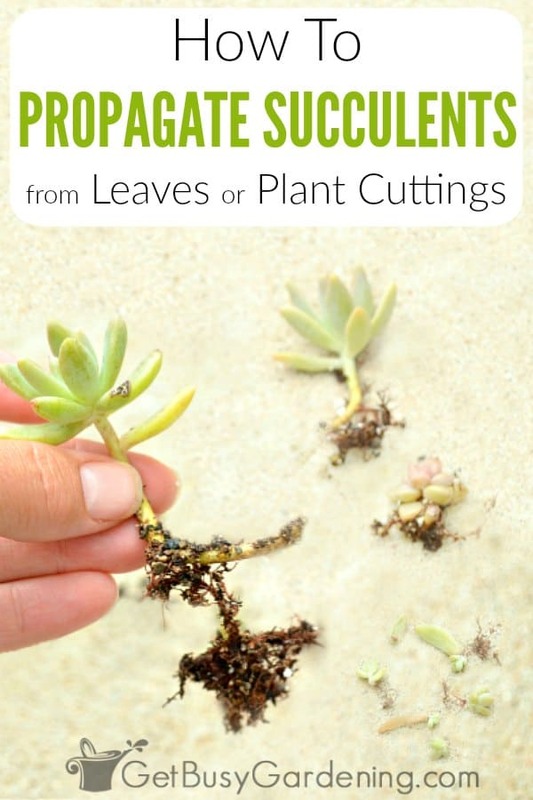 In order to be successful with propagating succulents from leaves, then it’s super important to remove the leaves correctly. The entire leaf must be cleanly broken off the plant or it won’t root. Sometimes the leaves will break off cleanly when you touch them, but others may take a bit more work to remove from the plant. To take cuttings for succulent leaf propagation, hold the end of the leaf and gently wiggle it until it breaks off. If the succulent leaf broke in half when you tried to remove it, then discard that leaf and try again. When growing succulents from leaf cuttings, you don’t need to worry about curing them, you can propagate them right away. It won’t hurt to allow them to cure for a day or two, but they will start to dry out pretty quickly once you remove them from the plant. So don’t wait too long to propagate succulent leaf cuttings, or they might not root. Step 1: Dust cuttings with rooting hormone – First, dust the ends of the stems or leaves with plant rooting hormone. The rooting hormone will help them root faster, but you don’t have to use it if you don’t want to. I find that using rooting hormone for succulents not only help them root faster, but I have more success with propagating succulents when I use it. Step 2: Fill a container with dirt for succulent plants – Fill a container with the rooting mixture. All succulents will root (and grow) best in a light, sandy soil mix. You can purchase soil that’s specifically made for them, or make your own using a mix of coarse sand, potting soil and perlite. 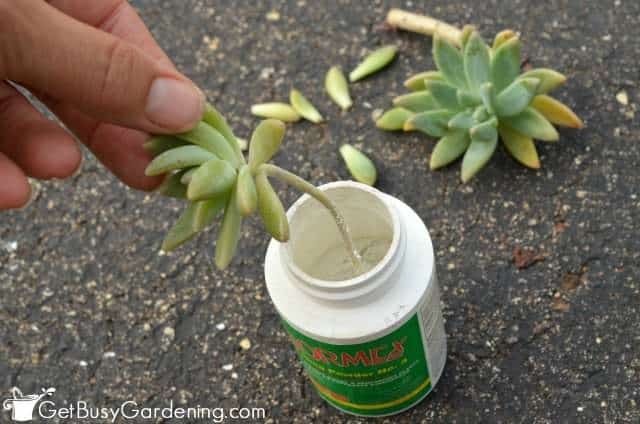 Step 3: Place cuttings into the soil – For propagating succulents from stem cuttings, make a hole in the rooting mixture with a pencil or your finger, and gently place the stem into the hole so the rooting hormone won’t rub off. Then lightly pack the soil around the base of the cutting so it stays in place, and to ensure the soil comes in contact with the stem. If you’re growing succulents from leaves, you can simply lay them on top of the soil, or stick them into the very top layer of soil. You can put several into one pot, or put them into individual pots if you prefer. Step 4: Move your cuttings to a protected spot – Put the cuttings in a spot where they will be protected from full sun and rain. The key to successfully propagating succulents from cuttings is to keep the soil on the dry side, but the air around them humid. If there isn’t much humidity in the air, lightly mist them daily using a plant sprayer/mister filled with water. The biggest mistake people make when propagating succulents is over watering them. If the soil is too wet, the cuttings will just rot. So do not water them until they have roots. How Long Does It Take For Succulents To Root? Succulent plant cuttings only take a few weeks to form new roots. They will root faster if the air is humid than they will in totally dry conditions. Once you start to see new growth on the top of the cuttings, that’s a good sign that they have started to grow roots. Leaves laid on top of the soil will sprout roots on top of the soil, and start growing baby succulents at the base of the leaf. 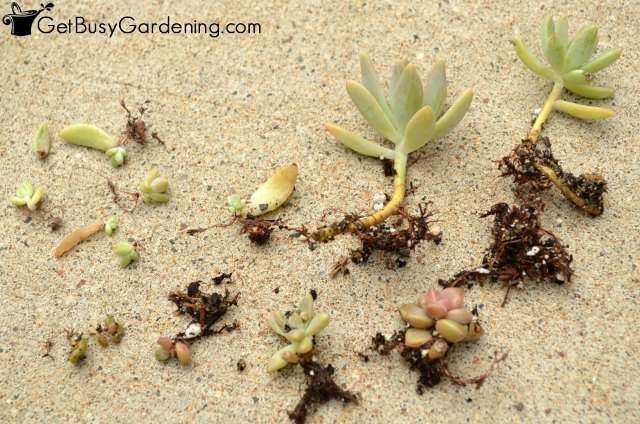 You can bury the exposed roots with a thin layer of soil if you want to, but don’t bury the succulent babies. 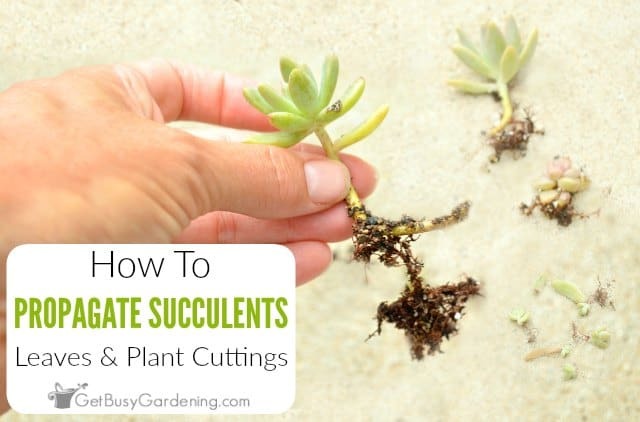 The most important thing to remember about succulent cuttings care is to make sure you do not water the soil until after the roots have formed. Once the roots have formed, you can water them like you would any succulent plant. 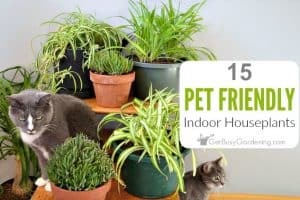 They don’t need a lot of water, and over watering succulents is their number one killer. So be sure to allow the soil to dry out completely before watering succulent plants again. Learn all about taking care of succulents in my detailed succulent plant care guide. You don’t have to worry about potting succulent cuttings as soon as they start to grow roots. They have shallow roots and can live in small pots for a long time. But when you do decide it’s time to pot them up, it’s super important to use the correct type of soil. The best soil to grow succulents in is a sandy, fast draining mix that doesn’t not hold water. I recommend repotting succulent plants using a succulent potting soil mix or a gritty soil mix that’s specifically made for them. You can also mix your own soil to use for succulents with my DIY succulent soil recipe and instructions. When potting up succulents, always be sure to use a pot that has drainage holes to avoid over watering. Also, if you do tend to over water plants, use clay a pot rather than plastic a one. Look at all these cute little mini succulent plants I have now. And now that you know all about propagating succulents from leaf and stem cuttings, you’ll have tons of free succulent plants to share. They make great gifts! If you don’t have any plants of your own yet, see if you can score some free succulent cuttings from a friend! If you want to learn how to propagate even more of your favorite plants, then my Plant Propagation eBook is for you! 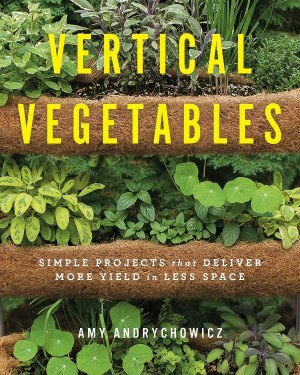 It will show you how to use simple plant propagation methods to propagate any plant that you want! Download your copy today. Share your tips for propagating succulents in the comments section below! Thanks for the succulent propagation tips! I learned a thing or two. do you have names and photos of succulent plants? will you post them here and notify me pls? thanks so much. The plant used in this post is a ghost plant succulent. You can find more info and see photos of other types of succulents in my succulent plant care guide. Yes, wait until the main leaf dies back, and then you can remove it from the baby succulents. Sometimes they’re easy to pinch out, or you can use clippers and cut them out just like you did. Succulents are my favorites too! 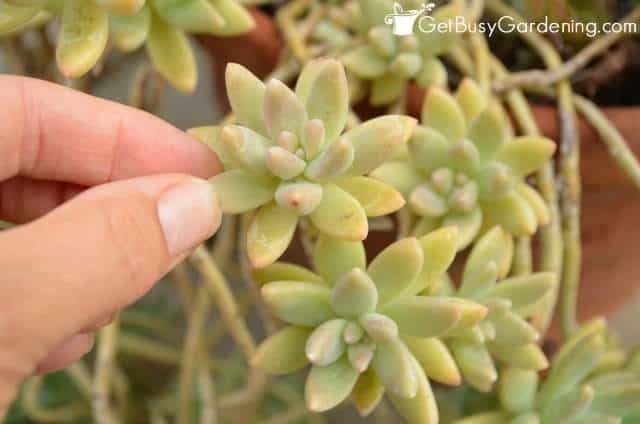 Great tips- I am always trying to get those little leaves that break off my succulents to root! I am trying to propagate some succulent leaves and I wondered, what do you do when a baby plant grows on the leaf but no roots? How can you get the baby to root? Or is it a no hope situation? So you cut the baby stem and leaves from the mother leaf if it hasn’t grown roots, then plant it in soil? Sorry! Must have been half asleep when I wrote the question! Thanks for the info on rooting succulents. The following idea is for rooting woody-stem plants like roses. I was excited to get a cutting from a heritage rose bush originally planted by my great great grandmother in the mid-1800s. I had read about a propagation technique that used a large clay pot & a small one as a water reservoir. Thus began an experiment I named The Texas Two-Pot method. You put the small water reservoir pot in the middle & fill the large pot with good potting soil. Strip off some leaves & thorns, put the cuttings in the dirt, & keep the reservoir full. You’re welcome. Thanks for sharing The Texas Two-Pot method, sounds awesome! do both the pots have holes in the bottom? It’s a type of ghost plant succulent. Hello! I have a question, when you cut the piece you want to propagate off, does the rest of the stem (that is on the original plant) die? Or will it continue to grow? I’m very new to this and was given a succulent from a friend. It’s a cutting and has no roots but I thought I still had to water it. No wonder the soil is still damp. Is this harmful to the plant? Should I re-pot it? If it doesn’t have any roots, then you can just move it to a pot where the dirt is dryer. No problem. At first cuttings shouldn’t be watered too much, usually a week to give it a chance to callous over, so it doesnt rot. I recently cut a head off a plant and put it in soil. I pulled it up a week later and its starting to develop some roots from where old leaves used to be. It will eventually get roots and you can water regularly. Less is more for succulents. U can tell if they get raisin like they need water. I work in weddings and our event last night used succulents in her bouquets. Since she didn’t want any of them at the end of the night I now have 15 new blooms. However the entire root of the plant has been carefully cut off. I put each Bloom in a pot of soil last night. Should I take them out to dry out and then try again or do you think this will work? Thanks! That sounds beautiful, I love the idea of using succulents in wedding bouquets! I bet that looked amazing! How nice of her to give them to you, great score. I’m assuming that when you’re saying “blooms” you mean a small succulent plant rather than a flower from the plant. If so, I would recommend that you remove a few of the bottom leaves to make a little stem that you can stick in the dirt to make it easier for the plant to root. You can keep the leaves, and root those too! Yes, you can allow the stem to dry out a bit before trying to root them. A day or two would be plenty of time for small plants like I’m picturing you have. One of my succulents has dropped almost all of its leaves. The only explanation I can come up with is overwatering, although I’m not sure. The leaves seem firm and healthy. Are they suitable for propagation? How do I know when they’re “dried out?” Sorry, I’m the ultimate newbie at this hahah. Do you know what type of succulent plant it is? I have one that drops the leaves in the fall after I bring it inside. Also, if everything looks healthy on the plant, maybe it was disturbed somehow (e.g. : by an animal or heavy rainfall)? Some succulent plants are very delicate, and the leaves will easily break off when it’s disturbed. You would know if the leaves were dried out. They would be brown and crispy, and look very obviously like dead leaves. If the leaves on yours are firm and have a clean break, then yes, you could definitely try propagating them. You can’t post a photo here, but you can post one on my Facebook page, or tag me on Twitter or Instagram. I live in Southern California. I bought a 2 foot Plumaria and planted it in a huge plastic pot outside. It has grown 5’ tall with many leaves and bloomed in one spot beautifully. After reading all your wonderful information, I am now not sure what to do with it for the winter season. We have been dealing with a severe drought situation here but, I don’t want it to get overwatered if and when it does rain. Should I just cover the soil with a tarp or mulch or something for the winter? Plumeria plants grow very well in So Cal, and I’ve seen them growing right in the ground in people’s yards in both LA and San Diego. So cool! As long as the pots you’re growing your plants in have drainage holes, you shouldn’t have to worry about them if it rains during the winter. Unless you’re expecting to get torrential rainfall for several days in a row, then they’ll be fine without any extra protection from the rain. If you do get rain, then just keep an eye on the soil and make sure it’s not soggy. If it starts to get soggy and can’t dry out, then you may want to move it to a protected location where it can dry out for a few days. Check out my plumeria plant care guide for more details about how to care for them. I am new to succulent planting; i live in Iowa and I am wondering if these can be left to winter-over outside? 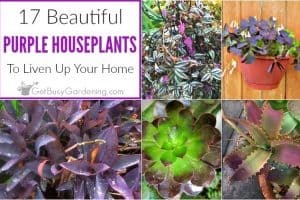 The type of succulents that are shown in my photos are not hardy and would need to be brought indoors as houseplants for the winter. I’m also thoroughly enjoying caring for my succulents mainly because everything about them seems so easy to do. Hi Amy! First, congratulations on the publication of your book! So many of us have a book inside of us just SCREAMING TO get out but we’re either too scared to try, scared of rejection if we do try, or we feel like we’re just not good enough. Whether its a childrens book, fictional whodunit, or perhaps giving encouragement and words of wisdom to others who may have experienced the same personal tragedies or setbacks as we have, its something we’d like to share with the world but our fears held us back. 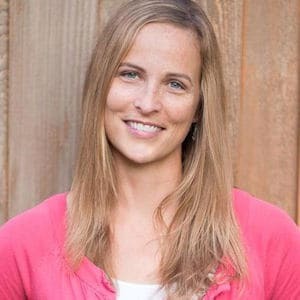 It takes guts, bravery, and more than a little vulnerability to even attempt something so huge and you actually DID IT! WOOT WOOT!! If your book is anything like your website you will soon be traveling the world, on huge book tours and hitting the talk show circuit. I’d better get my list together of everything i need help with and submit my questions while you still have time to aswer them lol lol. Seriously tho, thank you for sharing all of your expertise on a subject you love and have been blessed with gifts of extreme knowledge about, experience to back up that knowledge, and best of all ~ the ability to teach us in such an easygoing and humorous way that it gives us not only the confidence that we can actually SUCCEED but better yet……if we don’t succeed our first couple of times its no biggie, just part of the learning process and eventually, with your help, we WILL succeed! I’ve been following you a long time and never read your bio until tonight and am BEYOND THRILLED you’re right here, in 4b! Every other expert is in Boca Raton or some such heavenly place without a CLUE (and they’re lucky, IMHO ha) of the crazy extremes in temps we and our plants have to deal with. YOU GET IT, thus everything here actually applies to me! Holy cow I’m one long winded lady and i apologize for that. I have absolutely no concept of long story short. Thank you again. And dress warm! How can I tell if the leaves I’m propagating are being underwatered or overwatered? Some of them have started to sprout new chicks and others have not. Some leaves are shriveling up like they’re overwatered or underwatered but I’m not sure if the same rules apply for determining an over/under water situation to propagation that applies to full sized plants. The same rules do not apply for checking the soil moisture of full sized plants -vs- propagating succulent leaves. Full sized plants are a bit more forgiving of being overwatered. Unfortunately, the succulent leaves will rot pretty quickly if they get too much water during propagation. So the best thing to do is err on the side of caution by keeping the soil dry and the air humidity level high. It’s normal for succulent leaves to shrivel as they grow new roots and leaves around the base. Once the baby succulent plant starts to grow, the main leaf will eventually die.